The property is currently used for photocopy machine storage and servicing. 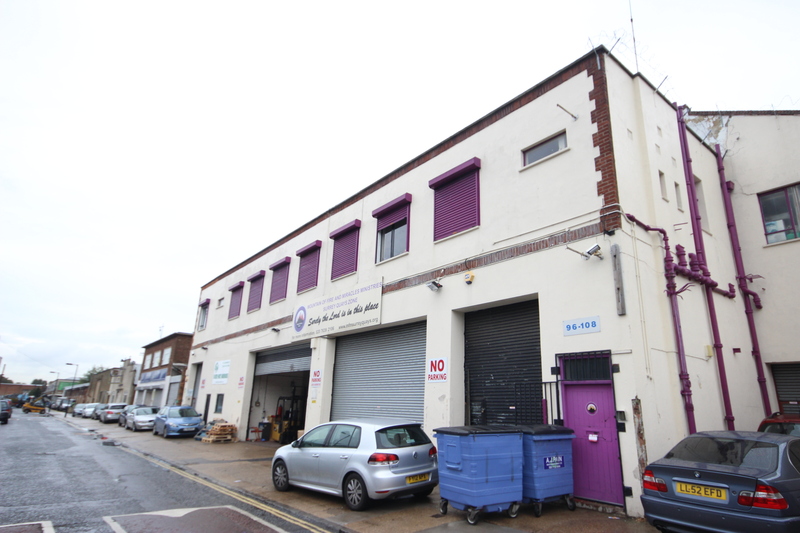 The accommodation available is situated on the ground floor of the premise, accessed via 2 roller shutters. The unit is largely rectangular and ready for occupation. The pallet racking is currently left in-situ to benefit the incoming occupier, however this can be removed. 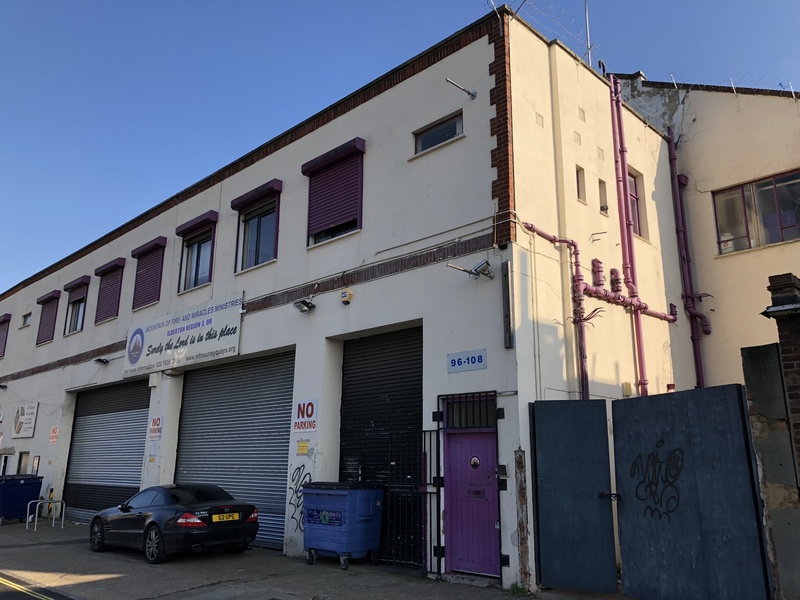 The property is located on Ormside Street, north of the Old Kent Road (A2) just before it leads into New Cross Road. Old Kent Road provides good access north towards the Elephant and Castle. Heading south, Old Kent Road provides good access into New Cross and Lewisham. South Bermondsey rail station is walking distance, which provides access into London Bridge.